Callie Young and Rinsley Phelps are back! In this episode, they interview the lovely Kathryn Ziegner, whose spirit is as fiery as her hair! They ask her about her songwriting, singing, and guitar playing! 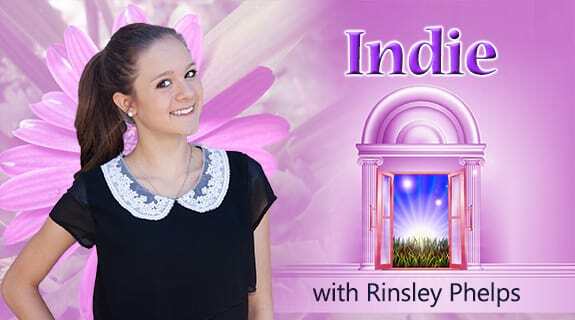 Then, join the Indie Girls as they discuss their music careers and favorite artists. They welcome their audience in to be Indie Girls just like them!